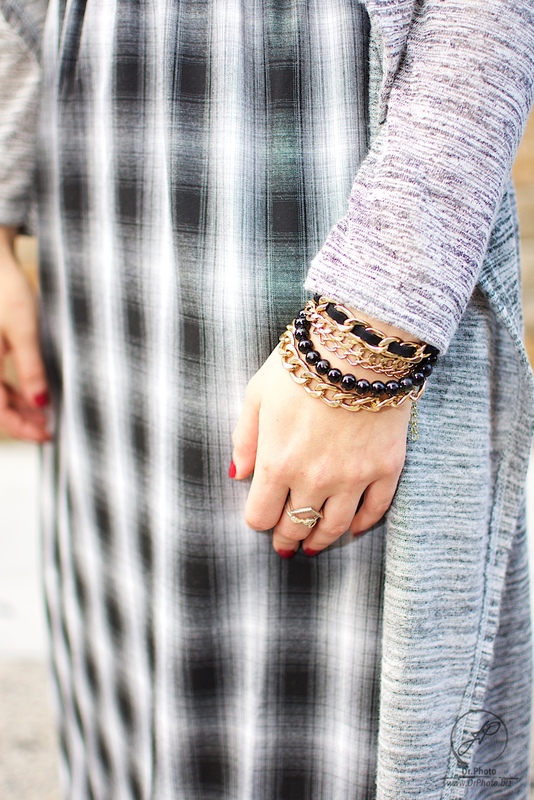 You may remember a few weeks ago I shared my shopping experience at one of my favorite online boutiques, ifchic.com . If you don't- click here to check if out but if you want a small re-cap I have summed it all up for you with a few numbers: you have 1 month to collect 6 dollars a day (totaling $180 for the month) and you get to shop on the 24th at their monthly #IFchic24 event. Sounds fabulous huh? 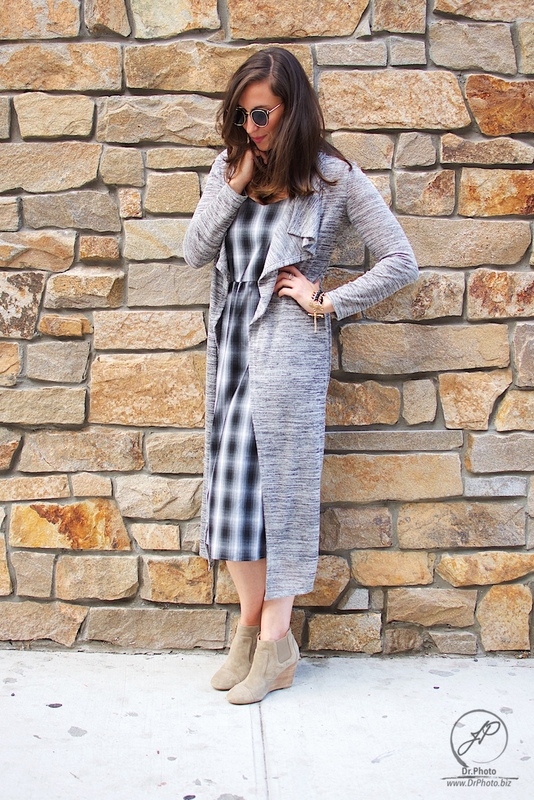 What's even better is that they have great high-end brands to choose from and I am having a blast collecting my coins and using them to shop for items like this Loup: Coco Plaid Dress one of my closet staples for Fall! Want to start collecting and experience ifchic for youself? Head over to ifchic.com and get your click on!